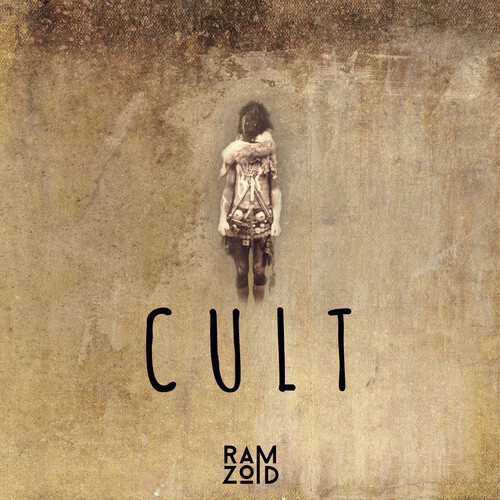 Here’s another free track to enjoy the post-Halloween massacre by a Canadian artist RAMZOID. Something that crosses between bass music and techno. Check his Soundcloud page to hear more like this.